All Breeds provides more than dog boarding kennels to Melbourne's beloved pets. Where you would ordinarily need to seek out multiple establishments for your dog boarding, and dog training needs, All Breeds does it all. All Breeds functions as a boarding kennel, a cattery, a dog grooming facility and even a dog training centre. Working in conjunction with Pro K9 Dog Training and Behaviour Consultancy , All Breeds provides dog kennels to Melbourne with dog training programs included. Pro K9 is owned and run by Judi Buchan. Judi is a Professional Trainer/Behaviourist with 11 years experience. An accredited member of the National Dog Trainers Federation (NDTF) (having successfully completed their Certificate III, Behaviourist and Scent Detection training courses) and also a member of the Master Dog Breeders Association (MDBA). 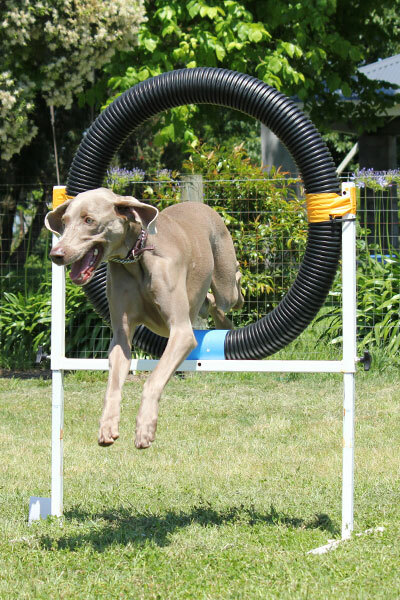 For dog training in Melbourne, choose All Breeds Boarding Kennel and Cattery. To find out how an All Breeds Dog Training program can put you back in control, call Judi of Pro K9 directly on 0419 204 023 today or contact us online. For quality pet care, state of the art boarding kennels and professional dog minding, dog grooming and dog training in Melbourne, you might have to visit a number of different specialist businesses. At All Breeds, we do it all, and more. By offering a range of services, we're committing to providing the best care for your animals. For more information on Doggy Daycare at All Breeds Boarding Kennels Melbourne, or to learn more about our state of the art facilities for dog minding, dog grooming and dog training in Melbourne, call Pro K9 directly on 0419 204 023 or contact us today.